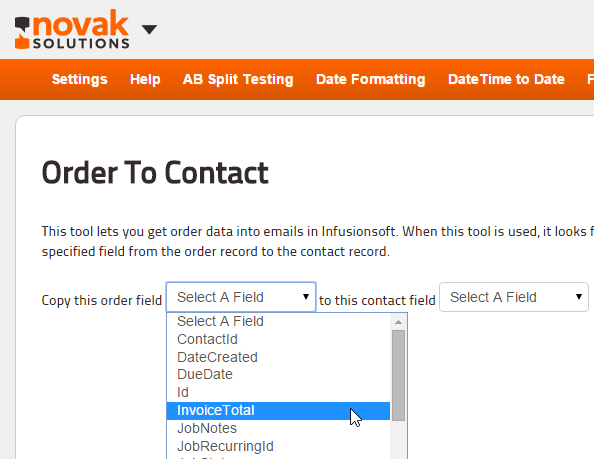 Pro Campaign Tools – New Features – Invoice Fields Available in Order To Contact! Continuing our tradition of implementing quick-wins for customers quickly, today we added a new feature to our Pro Campaign Tools. It allows you to put Invoice Total, Pay Status, Total Due, and Total Paid from an order Invoice into a field on a contact record so that you can insert them into an email in the campaign builder.